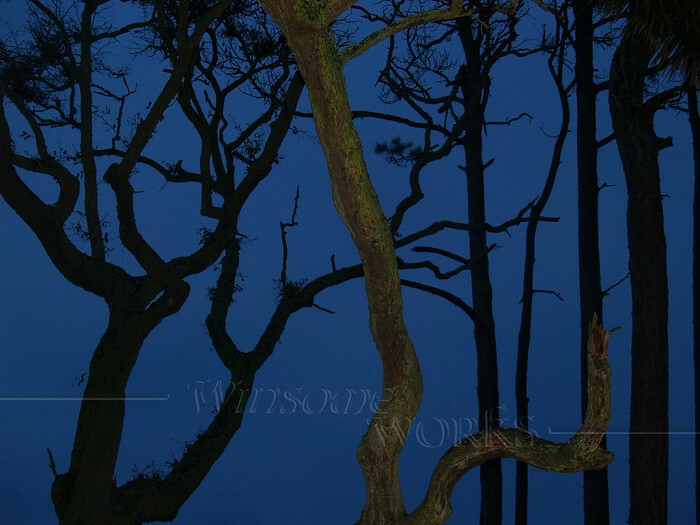 This entry was posted in South Carolina, Trees and tagged Atlantic Ocean, beauty, blue, campground, coastal, funky, Hunting Island State Park, lowlands, South Carolina, trees, twilight. Bookmark the permalink. ← Who’s Got the Twisted Mind Now?